Arnhemland is one of the Top End’s most spectacular natural destinations, with so many things to see and do. Its scenery is beautiful and diverse including rugged coastlines, remote islands, and rivers teeming with fish, lush rainforest, towering escarpments and savannah woodlands. 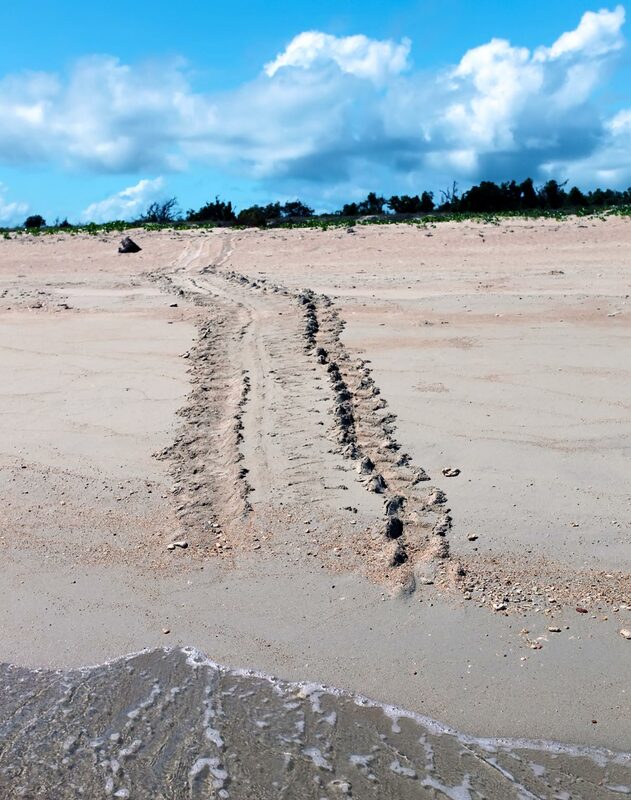 Wildlife is prolific throughout Arnhemland and includes the region’s largest predator, the saltwater crocodile. There is also the rare dugong, nesting turtles and hundreds of bird species including jacana, azure kingfishers, magpie geese, brolga and jabiru. The area is one of the best fishing destinations in the world. If you are keen you can explore the blue water fishing to catch Red Emperor, Spanish Mackerel and Coral Trout. You can also cruise inland on a tidal estuary in search of the famous Barramundi. The Territory is home to 400 species of birds, 150 species of mammals, 300 species of reptiles, 50 species of frogs, 60 species of freshwater fish and several hundred species of marine fish. The coastline of Arnhemland has pristine white sandy beaches where you can enjoy reef fishing, hunting for mud crabs and oysters, and enjoy the peaceful environment of the birds and wildlife. “Wiligi Boat Hire” – Hire a boat at Wiligi to cruise around uninhabited islands with white sandy beaches and pristine waters. See dolphins, turtles and giant manta rays, collecting oysters or mud crabs. This could be the trip of a lifetime! Clients have many options for fishing with the beautiful Mount Norris Bay in front of Wiligi Outstation, and with the reef and deep water plus creeks all in one location. People come to Wiligi for many different reasons, bird watching, relaxing, get away from the phone, beach combing, photography and of course fishing. 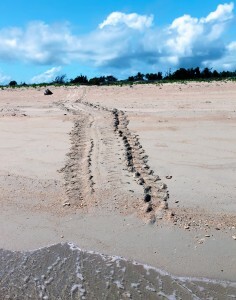 Wiligi Outstation has a well maintained timber boat ramp area for beach launching of boats. 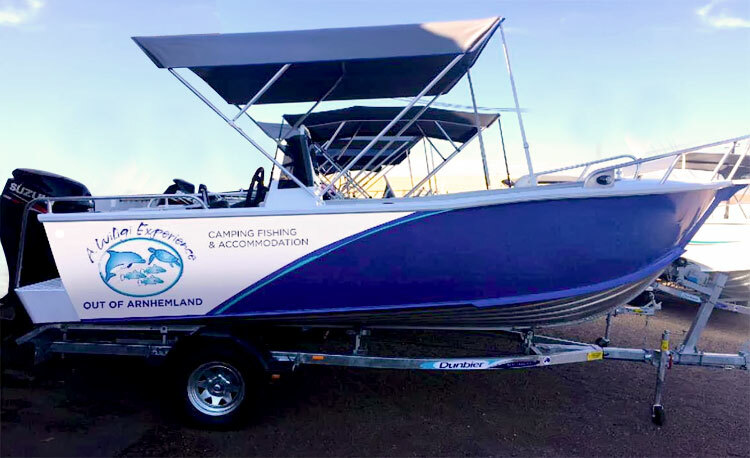 The Mini- Mini Creek system is a short car trip away, this opens out into a magnificent system for crabbing, catching barramundi, jewfish, snapper and many other species of fish. Connect with the family around the camp fire ~ kids love collecting the fire wood.